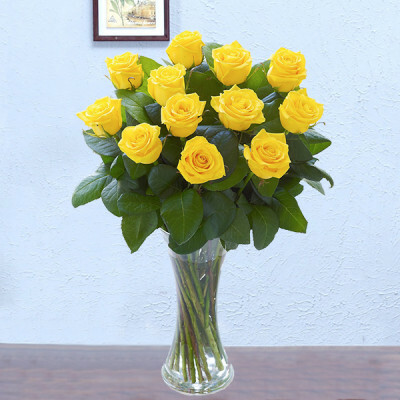 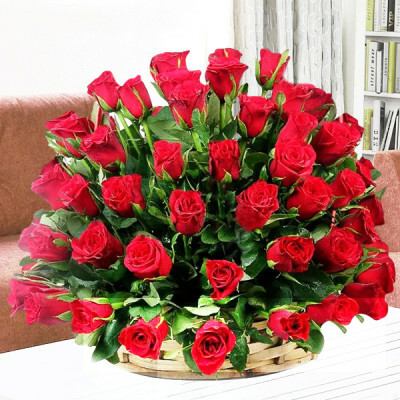 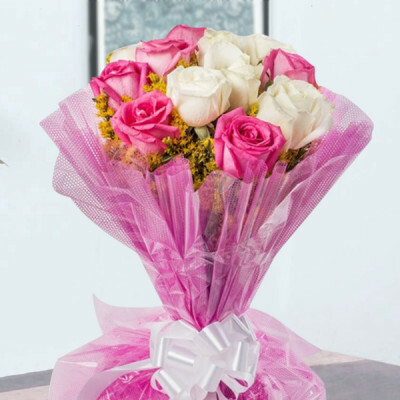 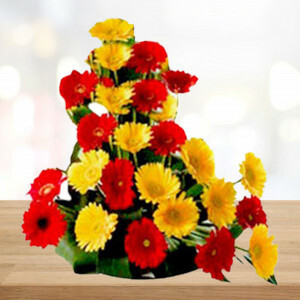 Congratulate your friends for their sweet little newborn with these delicate flowers. 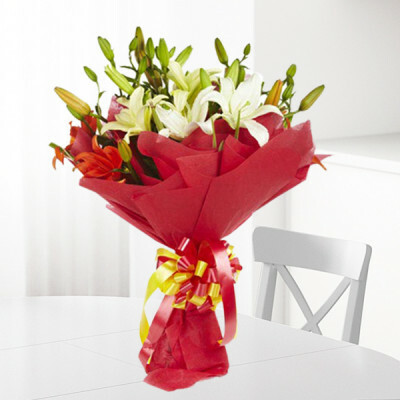 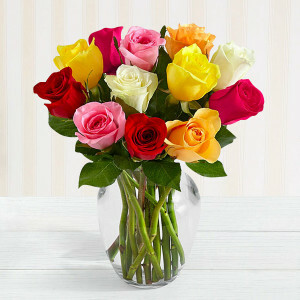 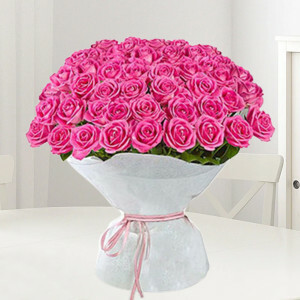 Add a personalized gift for the new parents to the mix, and send them online with the best online florists, MyFlowerApp. 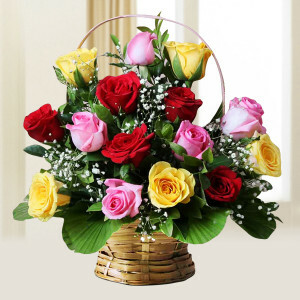 Choose same-day or express delivery, so that we reach the destination on time, and spread the joy.